Using the most advanced fibre innovation, SmartStrand Forever Clean Natural Intuition offers the highest level of beauty, comfort and performance available. SmartStrand Forever Clean is the first carpet to combine built-in stain protection with the Nanoloc spill protection for quick and easy clean up making it perfect for families with kids and pets. SmartStrand Forever Clean Natural Intuition features twist fibres designed to minimise footprints and reduce pile reversal shading and fibre shedding. New Nanoloc spill protection technology allows for quick and easy clean up, making SmartStrand Forever Clean Natural Intuition the perfect carpet for families with kids and pets. Permanent built-in stain and soil protection combined with exceptional durability means you'll be enjoying your Natural Intuition Carpet's beauty and style for years to come. 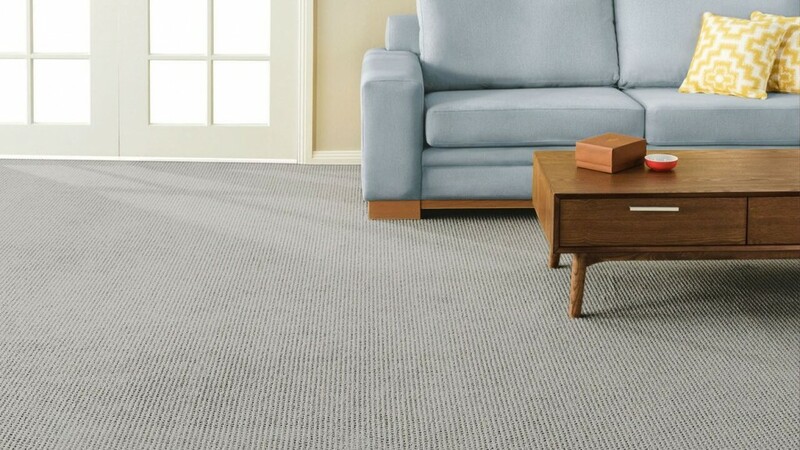 *see your local store Harvey Norman Carpet and Flooring for full warranty details. Offer ends 11:59PM AEST 21 April 2019. Discounts are off the normal ticketed prices, unless marked as a further discount off a sale price. Discounts apply to product only, excludes underlay and installation. $2500 purchase value applies to product only, underlay and installation not included.